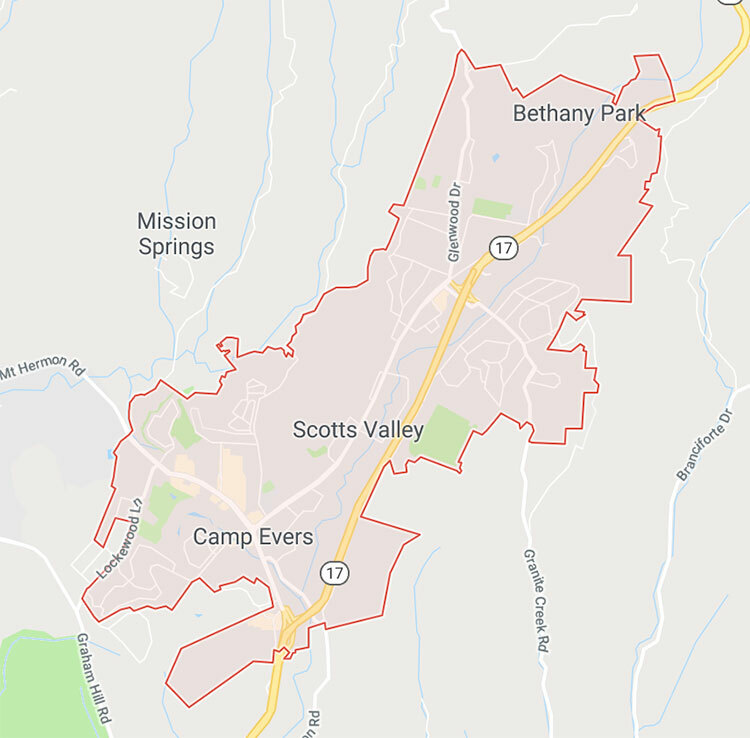 When you are enjoying the beautiful views, attractions, and fun activities around Scotts Valley, it can be difficult to remember that there are threats all around you. Motor vehicle, pedestrian, and bicycle accidents can lead to devastating injuries, and you can also be hurt when you encounter such risks as dangerous dogs or defective products. Our attorneys at the Allen Law Firm know how injuries can tear your life apart, physically, emotionally, and financially. We are dedicated to helping you get the compensation you deserve to get your life back, so please contact our office to schedule a free appointment with a Scotts Valley personal injury lawyer today. Negligence is at the heart of all personal injury claims. Car Crashes: When drivers speed, use a cell phone, violate California traffic laws, or otherwise operate the vehicle carelessly, they put others on the road at risk of motor vehicle accidents. Truck Accidents: Incidents involving 18-wheelers can lead to devastating injuries because they greatly outweigh other passenger vehicles. Motorcycle Collisions: Riders can suffer serious or fatal injuries in motorcycle crashes because there is no metal shell to protect them. Regardless of the specific negligent conduct, you may be entitled to compensation for your injuries. With the help of a Scotts Valley car accident lawyer at the Allen Law Firm, you can recover monetary damages you sustain after being hurt. Other accidents such as slip and falls, pedestrian and bicycle accidents, dog bites, and defective products also can cause devastating injuries. Though the theories of liability are different if you are injured from a dog bite or defective product, a Scotts Valley personal injury lawyer can assist you with your claim. Some cases are based upon strict liability, but you still have rights under California law. Economic Damages: Losses that are out-of-pocket or ascertainable from receipts are economic damages. Examples include costs of medical treatment and lost wages. Any additional evidence that demonstrates how your injuries affect your well-being. The concept of comparative negligence, that reduces the amount of compensation you can receive if your own conduct contributed to the accident in which you were injured. Our attorneys at the Allen Law Firm know how an injury-causing accident can affect your life, which is why we are committed to fighting for your rights to compensation. 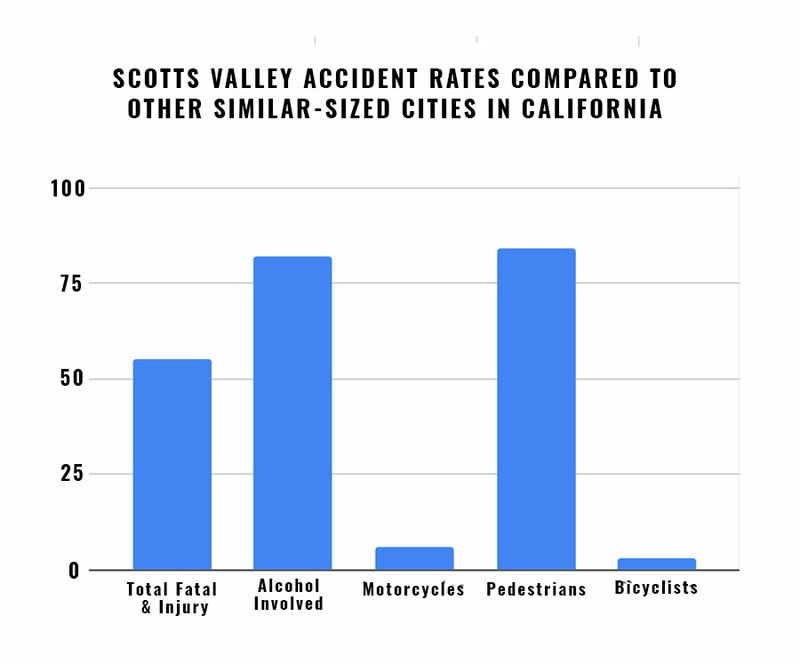 Please contact us to set up a free case assessment with a Scotts Valley car accident attorney or personal injury lawyer.